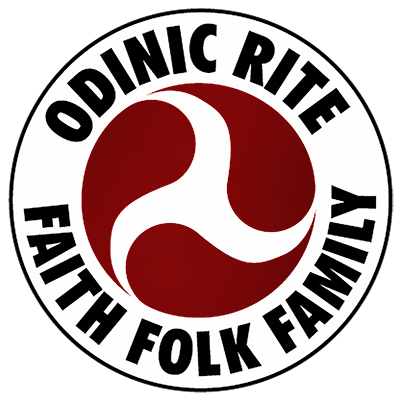 This small book was created to help the Odinist begin and enjoy the mental benefits of meditation. Not only for the beginner but those looking to develop and improve their practice. It is written in a very straightforward and easily accessible style in order to immediately get started. Very little is spent on theories as the author recognises that the majority of the readers of this work just want to get on with the actual meditation with simple, and direct instructions. Plus there is an extensive range of literature on the subject regarding the history, theories and schools of thought. The title of this work should give an indication that there is a spiritual emphasis and theme at the heart. This slant is deliberate and is specific to the ideas and techniques contained within. The ideas and suggestions that are found within this work are for the improvement of both spiritual awareness and self help and improvement.